With WorldCon looming in the near future and news of the World Fantasy Awards just around the corner, award-winning writer and critic James Bradley joins Jonathan and Gary in the Waldorf Room to discuss the best in recent science fiction and fantasy. As always, we hope you enjoy the podcast! 01:50 On Neil Gaiman's The Ocean at the End of the Lane, The Lord of the Rings and consolation in modern fantasy. 16:10 Arthur C Clarke Award winner Chris Beckett's Dark Eden. 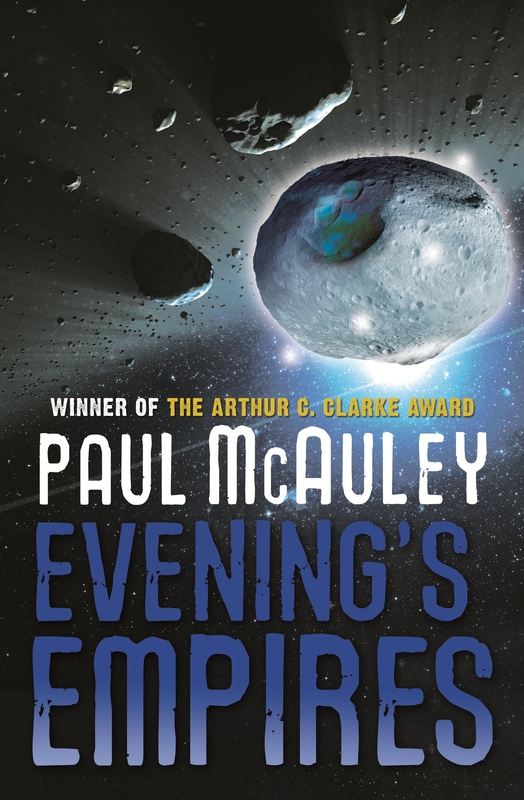 18:00 On Paul McAuley, Evening's Empires, and the mission of modern science fiction. 33:00 On the movies Oblivion and Pacific Rim. 36:00 Climate change, recent science fiction and Patrick Flanery's Fallen Land. 53:00 On Graham Joyce's The Year of the Ladybird.